An animal’s health and behavior are inseparable. Why treat one without the other? While a traditional veterinarian focuses on an animal’s health and a trainer on its behavior, The Behavior Clinic approaches both as an integrated whole. Our veterinary behavior team evaluates your animal’s health and behavior as a way to understand how underlying medical problems may be contributing to your pet’s unwanted behaviors. Whether you are struggling with your pet’s aggression, separation distress compulsive disorders, unruliness, housetraining issues, urinating out of the box, or other destructive behaviors, we can provide you with the diagnosis and treatment you need to get to the root of the problem. 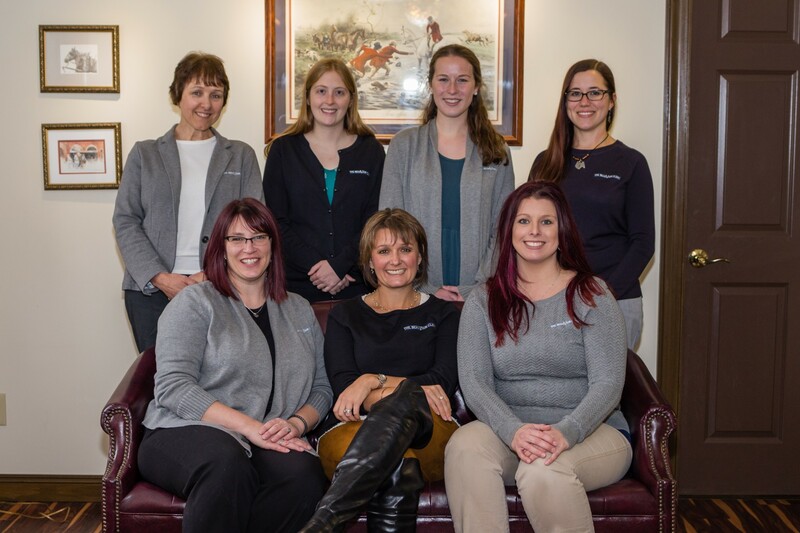 Our team combines the expertise of a veterinarian who focuses on animal behavior with the skills of Registered Veterinary Technicians who are also credentialed animal trainers specializing in veterinary behavior.